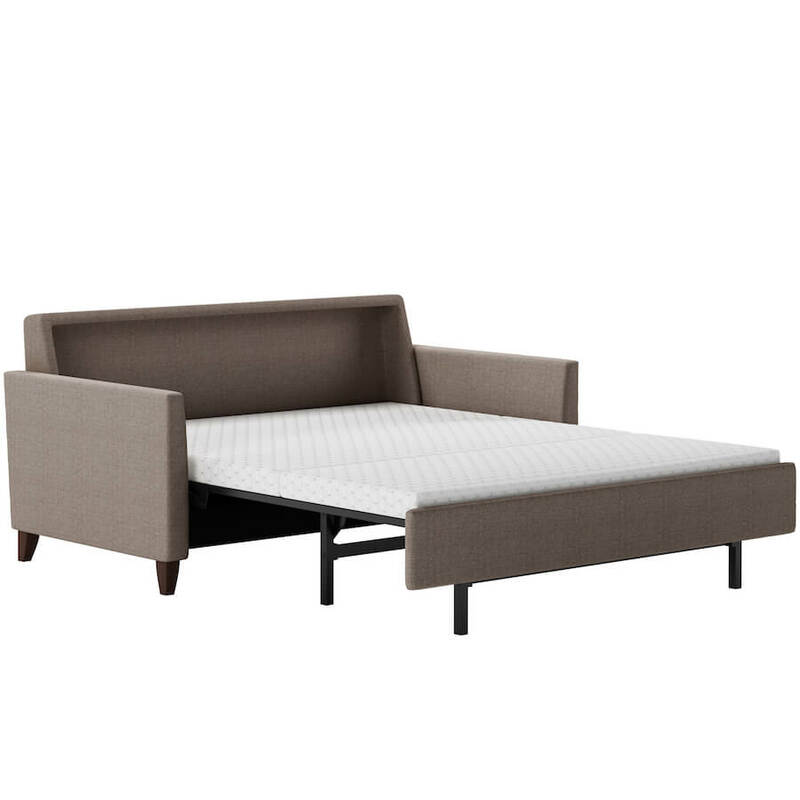 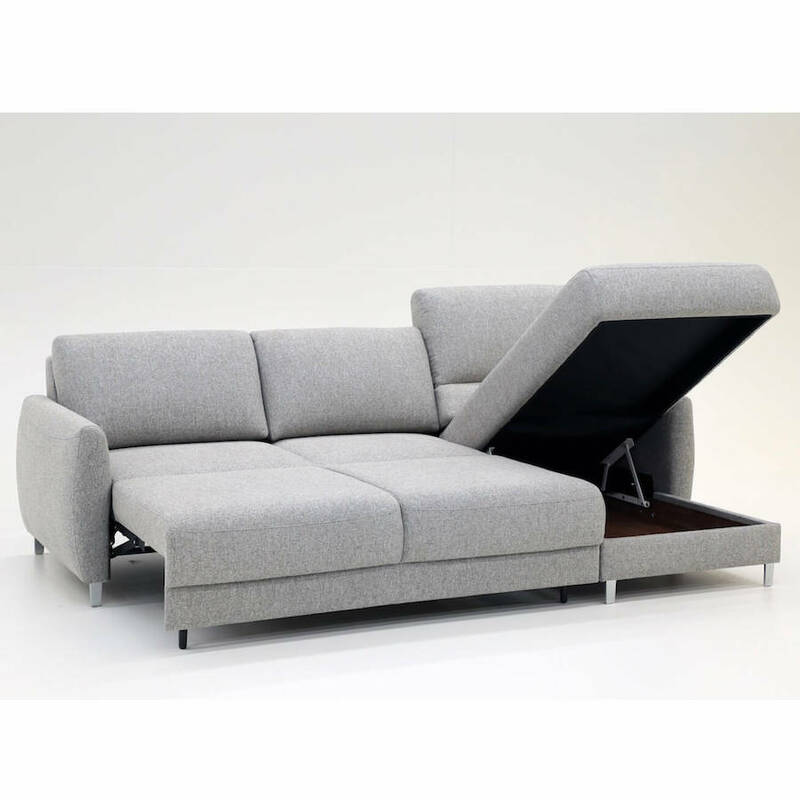 The Monika Sofa Sleeper is a perfect marriage between style and space-saving! 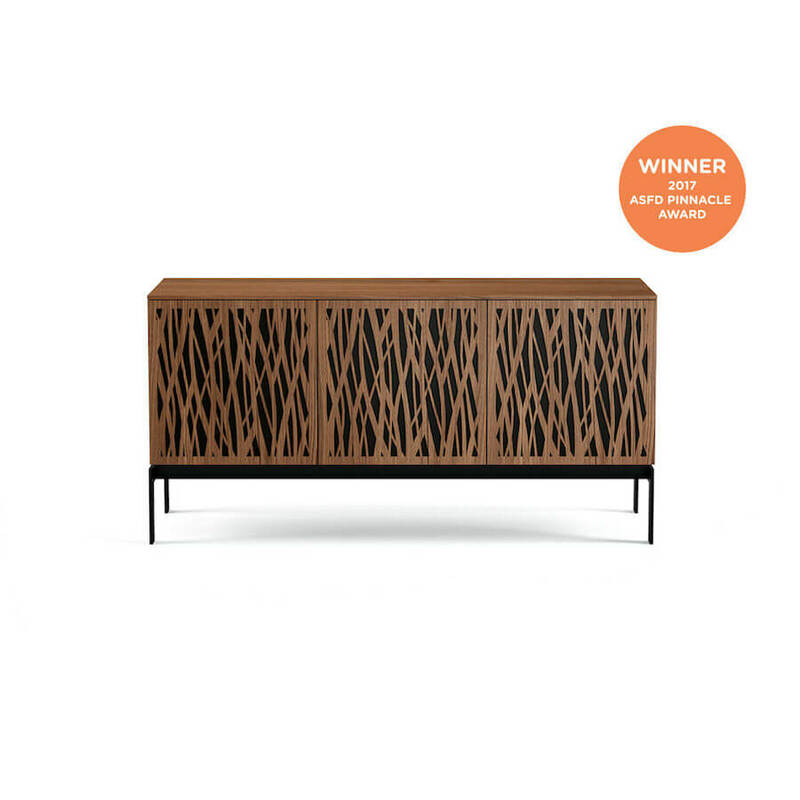 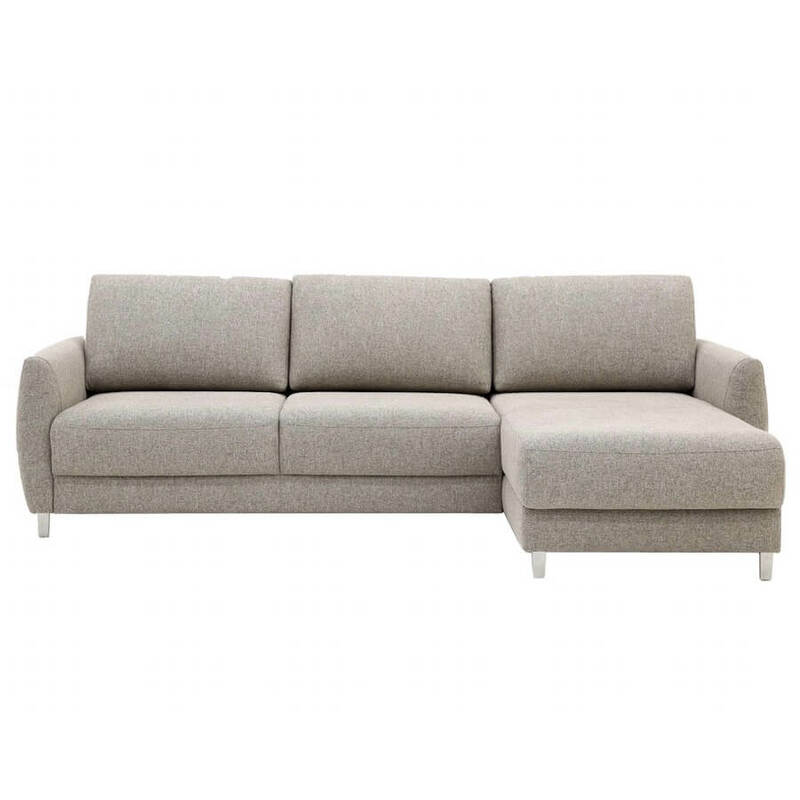 Monika has a classic design with a contemporary edge. 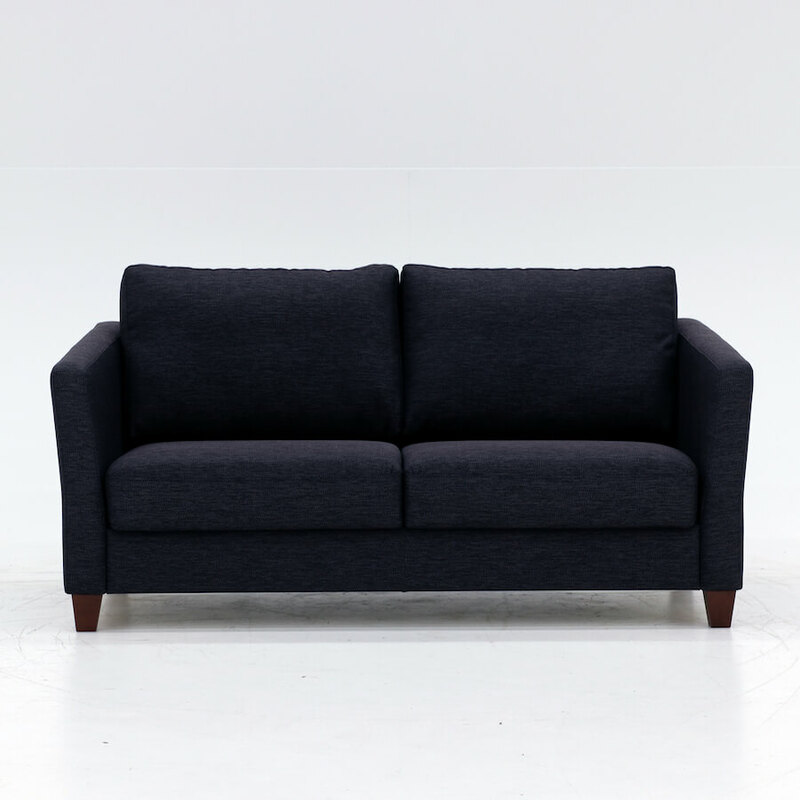 This sleeper sofa will also fit perfectly in any space – large or small due to the variety or sizes available. 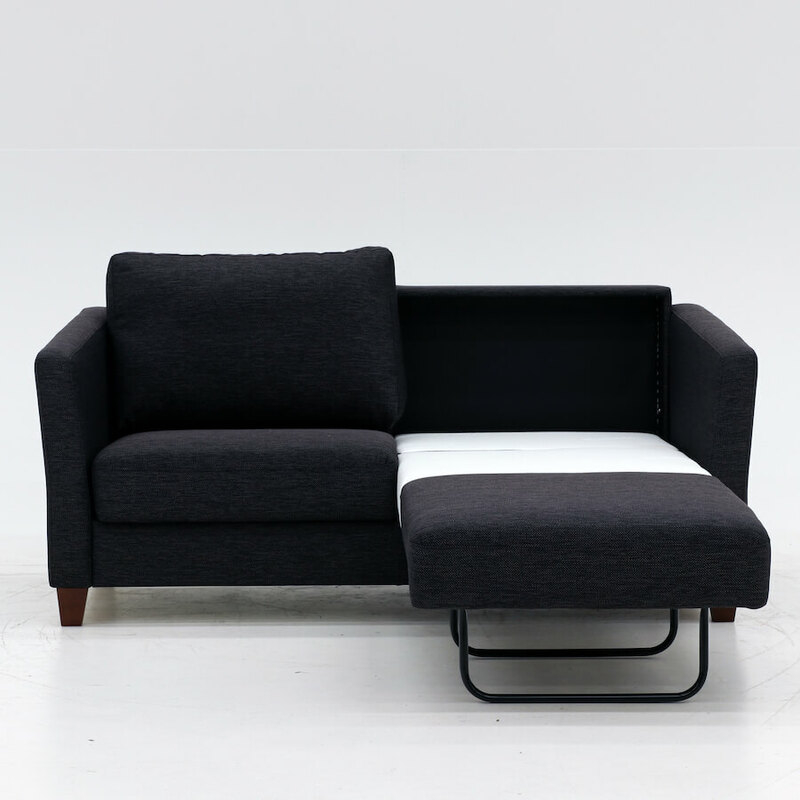 This comfortable sofa transforms into to a full sized bed. 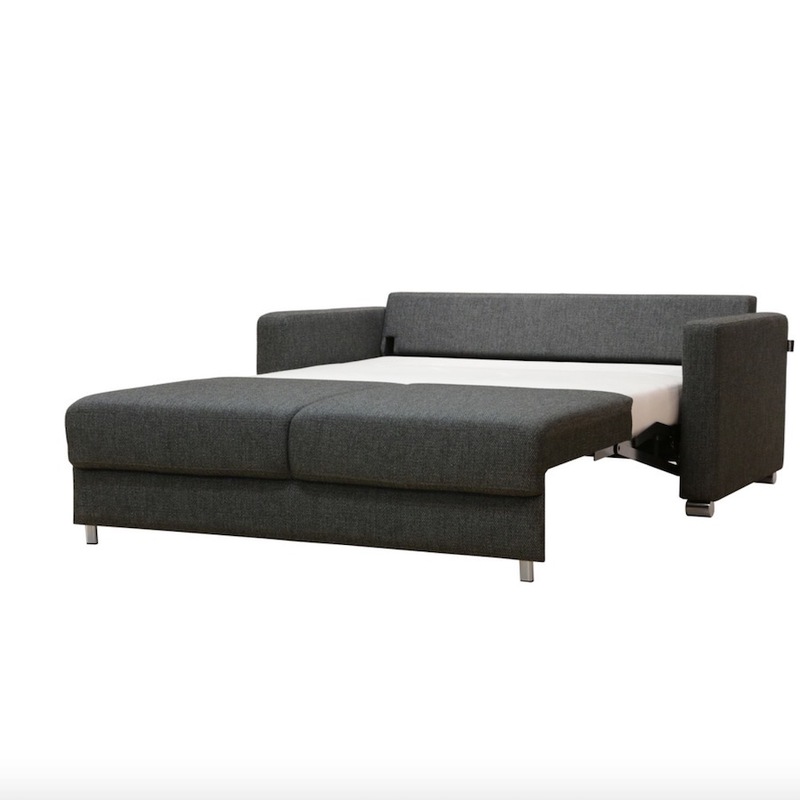 In fact, every aspect of this sofa bed is completely customizable – from the size, to the upholstery right down to the legs! 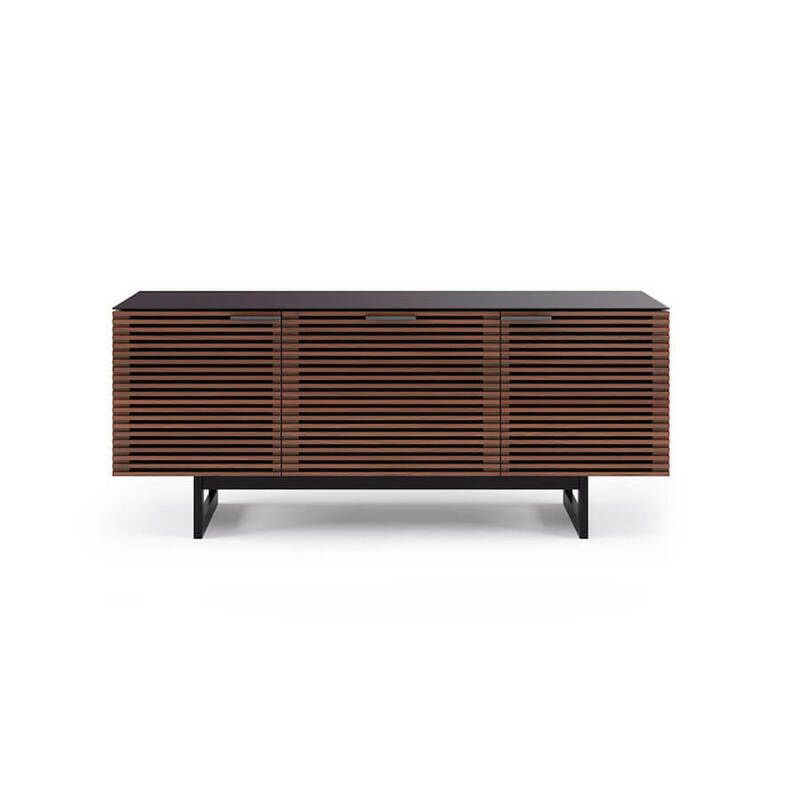 Come check it out in store today.